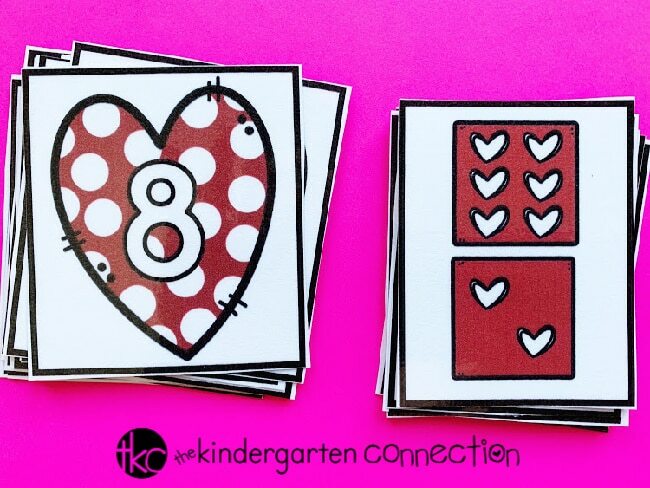 FREE Printable Valentine's Day Subitizing Activity for Kindergarten! Hey teacher friends! Happy February to you all! 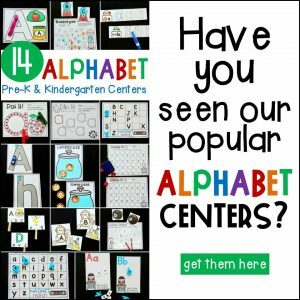 This can be such a fun month in Kindergarten, filled with so many lovely themed activities. 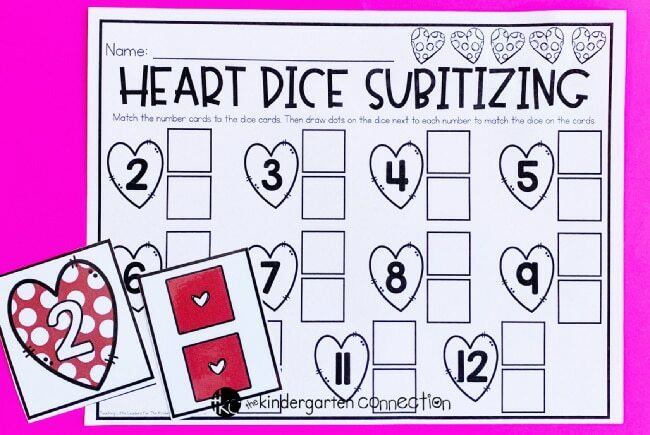 Today I am sharing an activity for an important math skill that will help your students develop strong number sense: Heart Dice Subitizing. 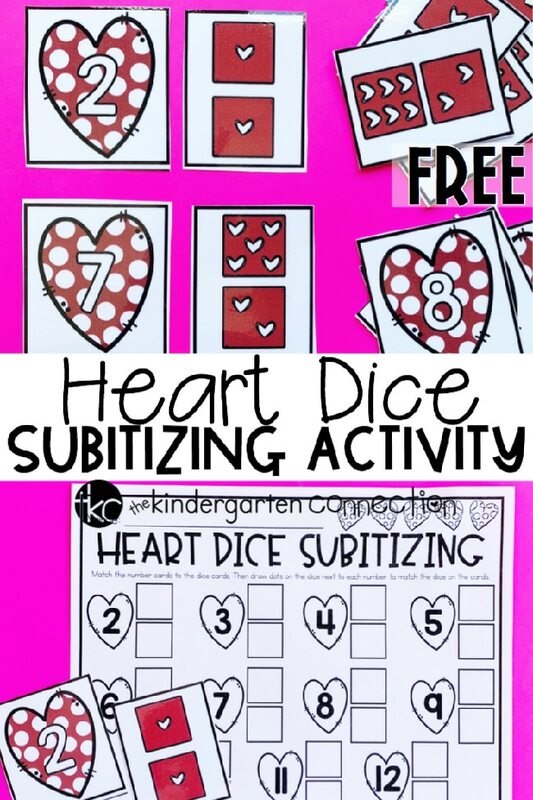 Use this Valentine’s Day Subitizing Activity for Kindergarten in your morning tubs, small groups, or math centers for quick, but meaningful subitizing practice. Subitizing is the ability to recognize an amount with automaticity (without having to count). Think about it like this: when you roll a die, you don’t have to count the tiny dots to figure out what number you rolled. Rather, your brain recognizes the amount of dots automatically. This is subitizing, and also a skill that we want our students to develop. Being able to subitize can help students develop fluency, combine numbers, and count. In this activity, students will practice subitizing, as well as number combinations. 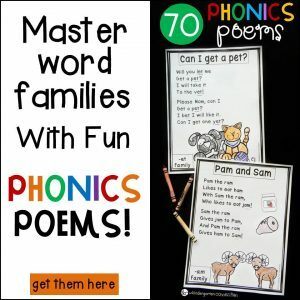 It’s an ideal activity for helping students prepare for and practice addition and fluency. 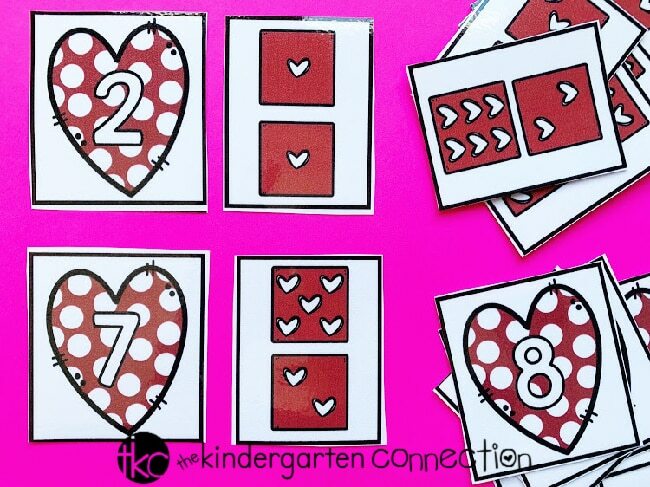 This free download includes heart number cards, heart dice cards with combinations with sums from 2-12, and a recording sheet. To prep this activity, print the number and dice cards and laminate for durability. Print enough recording sheets for each of your students. Set the cards out with recording sheets, pencils and/or crayons. Easy peasy! Just like the preparation, using this activity is simple too! Students will match the heart number cards to the dice card with the matching sum. Students should match the cards up until all numbers have been paired with their subitizing match. Once all cards have been paired up, students will record the dice combinations on the provided recording sheet. 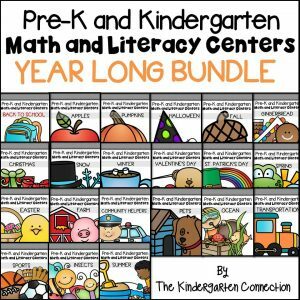 I hope that you and your students enjoy this activity while they build their math fluency. 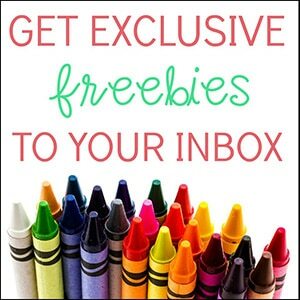 To grab your copy of this free Valentine’s Day Subitizing Activity for Kindergarten, click the large, yellow button below. 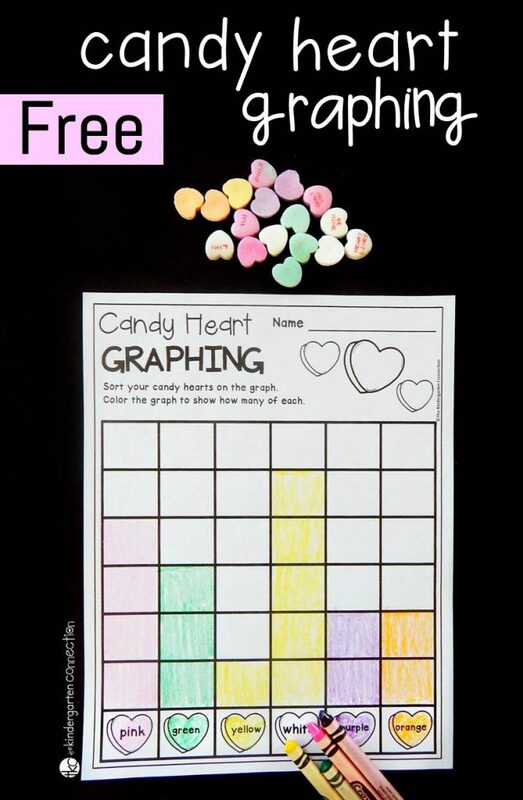 Then, hop on over to our Candy Heart Graphing Activity for more Valentine fun!